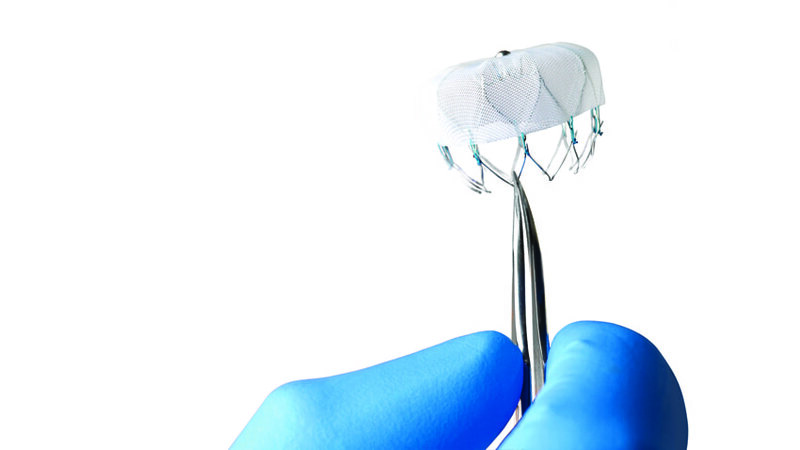 Could a tiny device designed to avert stroke-provoking clots be a substitute for medication? The technology is an option for certain at-risk patients. A tumor lodged deep in a teenager’s skull posed diagnostic complications. 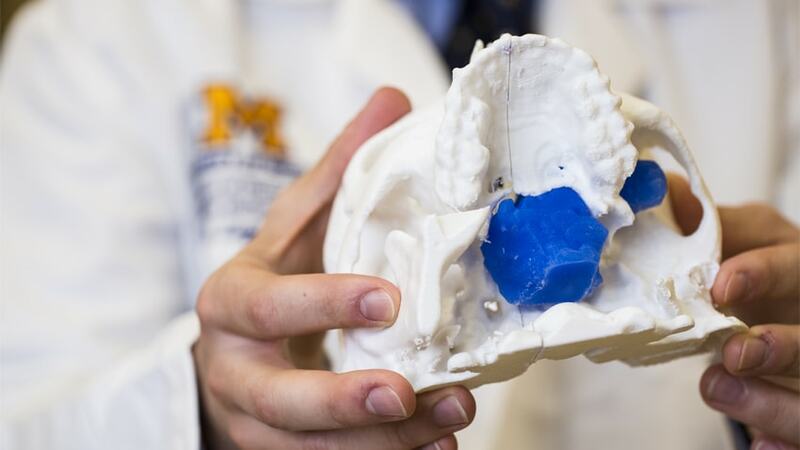 A 3-D model of the patient’s skull provided a vital road map to help doctors prepare for surgery. 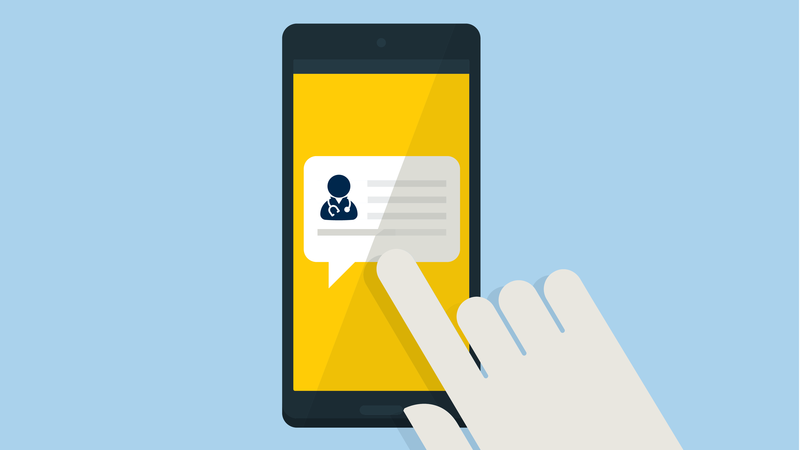 Research finds that text messaging increases follow-up care for patients with pelvic inflammatory disease. When a life-threatening condition called tracheobronchomalacia left three babies struggling to breathe, new technology — in the form of 3-D printing — offered a solution.